Olive Tilford Dargan (1869-1968) was born on a farm in Kentucky on January 11. Ten years later, the family moved to the Missouri Ozarks, where her parents founded a school. At age fourteen, Olive became their assistant, teaching forty students in a one-room school ranging in ages from six to twenty. At seventeen, she won a scholarship to Peabody College and, upon graduation, taught in Arkansas and Texas before attending Radcliffe. At Radcliffe she met Pegram Dargan, a South Carolina poet then a senior at Harvard. After a year’s teaching in Nova Scotia, she returned to Boston and renewed her friendship with Dargan. When she moved to Blue Ridge, Georgia, to write, the poet followed her there, and they subsequently married and settled down in New York City. It was there that Olive Tilford Dargan began her literary career in 1904 with the publication of poetic dramas and lyric poetry. While in college, she had gone on a camping trip to the mountains of North Carolina and had vowed to have a home there one day, a dream that was fulfilled in 1906 when the Dargans bought Horizon Farm on the Nantahala River in Swain County. Having dependable tenants allowed them to travel extensively, and Olive spent much of her time in England. There she completed a non-fiction work, The Welsh Pony, followed by her first book of mountain poetry, Path Flower and Other Verses. When her husband drowned off the coast of Cuba in 1915, Dargan returned to the North Carolina mountains and spent most of her time there until the farmhouse burned in 1923. During this period, she published three distinctly different collections of poetry. The Cycle’s Rim (1916), a collection of sonnets dedicated to her late husband, won a $500 prize from the Southern Society of New York. Lute and Furrow (1922) contained lyrical verse inspired by her love for the mountains, as does The Spotted Hawk (1958), which won the Roanoke-Chowan Poetry Award. 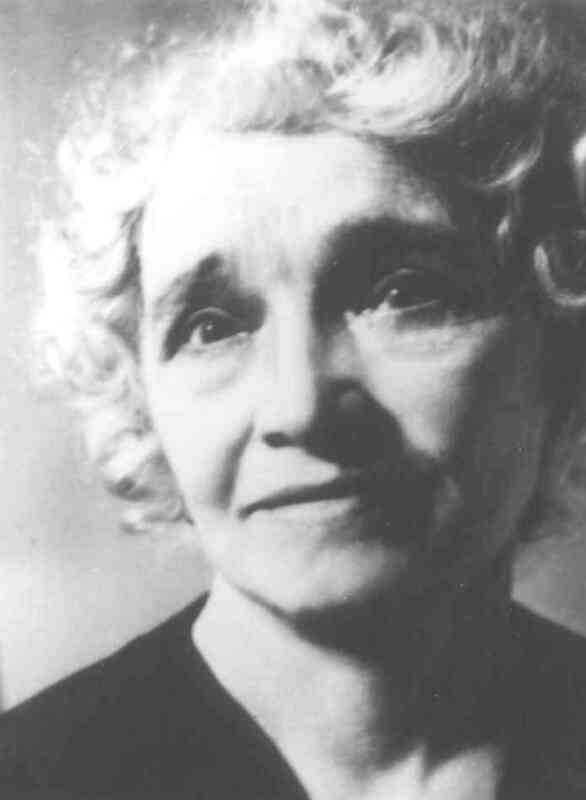 After moving to Asheville in 1925, she wrote the collection of short stories many consider her best work, Highland Annals, and three novels under the pen name Fielding Burke, as well as a final book of verse and a last short story collection. Dargan is widely considered to be one of the best authors ever to come out of the Appalachian South. Few have surpassed her in the description of mountain beauty or in her sympathy for the less fortunate. Two of her novels revolve around the role of mountain migrants in the Gastonia Mill strike, and the third, Sons of the Stranger (1947), takes place in Colorado during a coal mine strike in which the National Guard machine-guns a tent city full of evicted miners. Call Home the Heart (1932) is the first of these novels, and generally considered the most powerful. Although published fifty-eight years after her first book, Dargan’s last, Innocent Bigamy and Other Stories, still revealed enormous talent. One of her most treasured accolades was an honorary degree bestowed upon her in 1925 by the University of North Carolina. She died on January 22, 1968, eleven days after her 99th birthday. Read a remembrance of Olive Tilford Dargan by Rob Neufeld.